Magento 2 is coming soon, so we decided to gather the most popular solutions for Local Magento Web Development in this post. You can use them for both versions of the platform. Just read short descriptions and click on the appropriate links below to find out, what tool suits best for your needs. MAMP is a bunch of technologies composed of free open-source and proprietary commercial solutions. MAMP is an acronym of Mac OS X (but it also works for Windows); Apache; MySQL; and PHP, Python and Perl. The solution is based on a similar software set for Linux called LAMP. There are also various “AMP” packages for different operating systems. MAMP also works with different CMS programs. 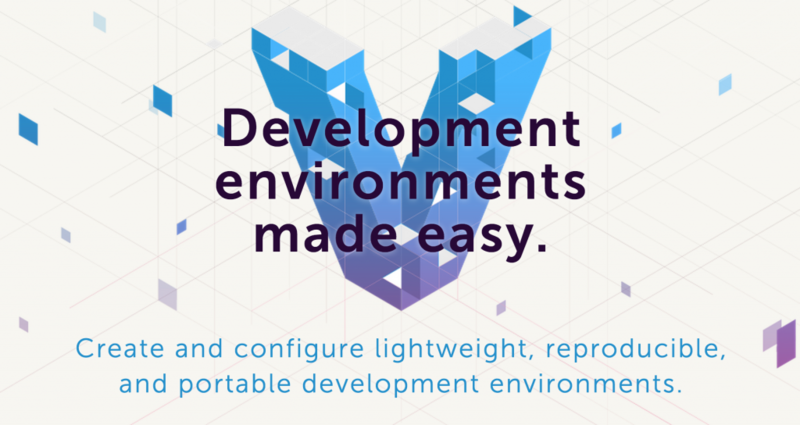 As a result you can set up a local development environment with ease. 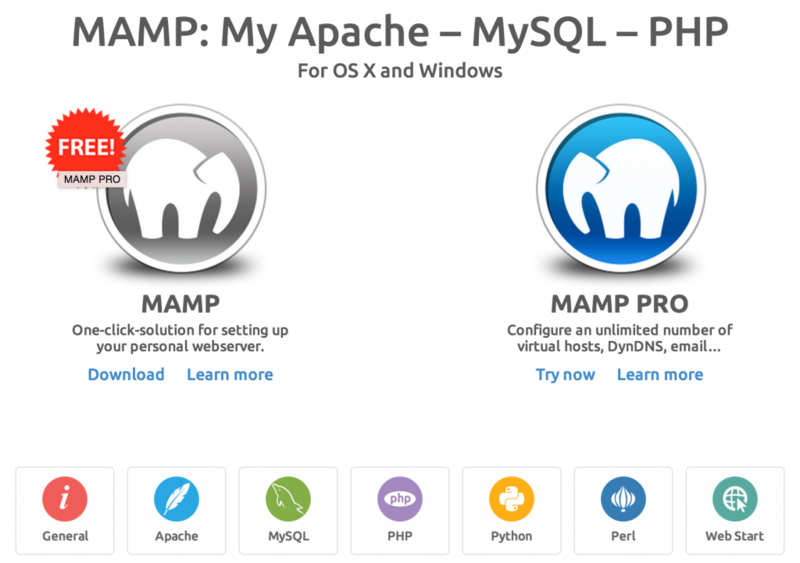 You can get MAMP for free, but Pro version costs EUR 39.00. XAMPP is a free and open source cross-platform web server solution, which consists of Apache HTTP Server, MySQL database, and scripts interpreters written in the PHP and Perl. X means “cross-platforming”. The development tool allows programmers to test their projects on computers without any Internet access by creating development environment. In addition, XAMPP provides support for creating databases in SQLite and MySQL. You can download XAMPP for Windows, OS X and Linux. AMPPS is another software stack, which includes Apache, Mysql, MongoDB, PHP, Perl, Python and auto-installer by Softaculous. This is all you need for successful web-development. With AMPPS you can both develop your websites from open source web applications and write your own code. Hit the link below to find out how to install Nginx, PHP-FPM, MySQL and phpMyAdmin on OS X Mavericks or Yosemite. Get rid of the web server/LAMP stack and replace it with PHP-FPM and Nginx as FastCGI implementation. With Bitnami, you will be able to discover, download and install open source software with ease. 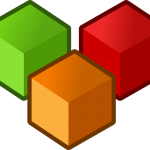 Bitnami Stacks exist in three different forms: native installers, virtual appliances (VMs) and cloud templates. There is also a Bitnami Cloud Hosting. 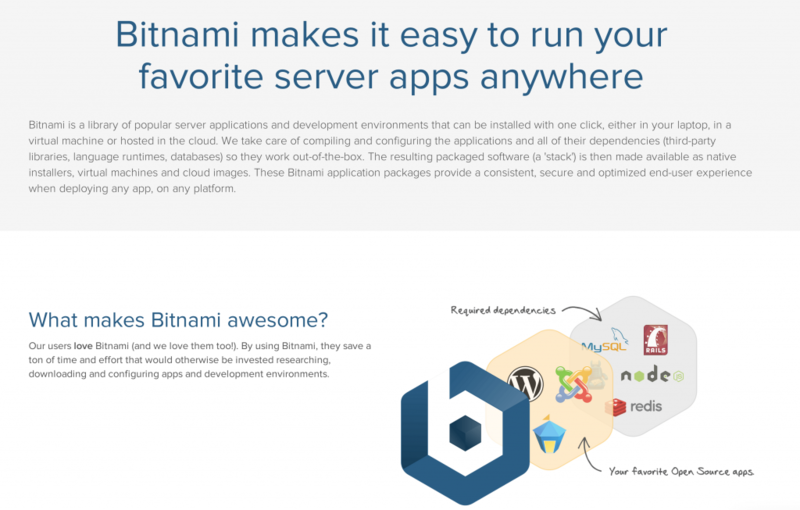 It is a commercial service developed to manage Bitnami library applications in the cloud. Mongoose is another web server for Web developers and designers, which is is built on top of libmongoose embedded library. Libmongoose is developed to serve Web GUI on embedded devices; implement RPC frameworks, RESTful services; handle telemetry data exchange; and perform a lot of other tasks. 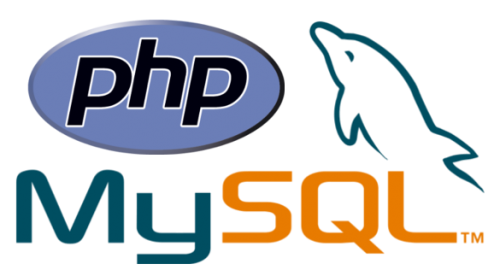 EasyPHP is a WAMP package which consists of PHP, Apache, MySQL, PhpMyAdmin, Xdebug, and other useful tools. 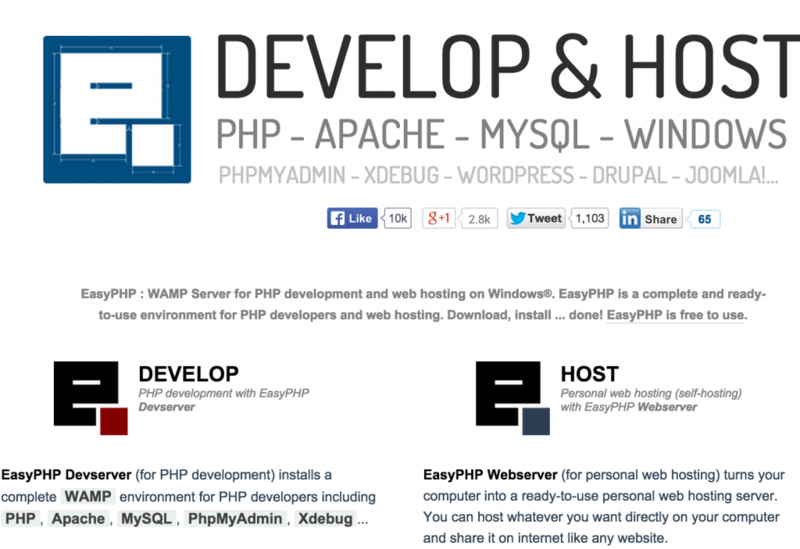 To begin coding, you just have to download and install EasyPHP to your computer. 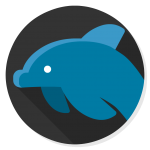 The admin page provides you with the ability to list the docroot and extensions; change the Apache port, max execution time, the timezone, error reporting and maximum upload file size; add/remove alias; manage modules, etc.